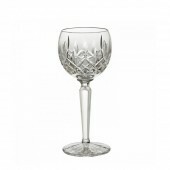 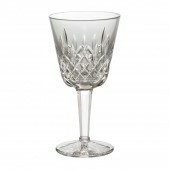 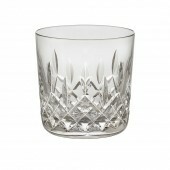 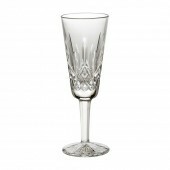 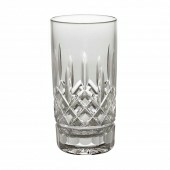 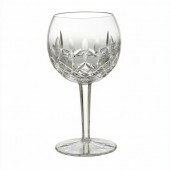 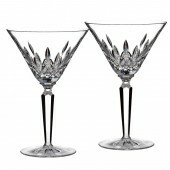 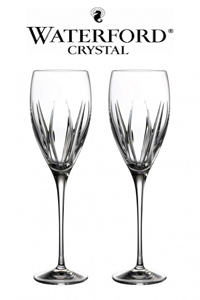 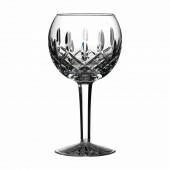 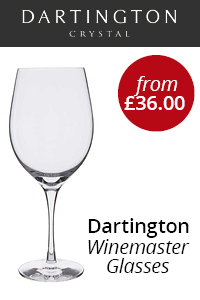 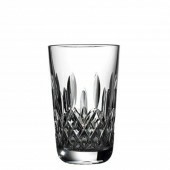 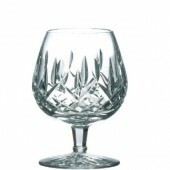 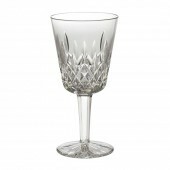 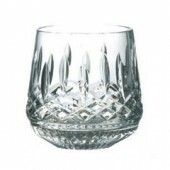 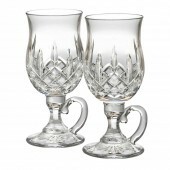 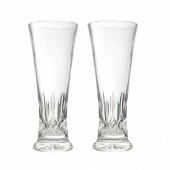 Waterford Crystal Lismore Drinking Glasses range are one of the oldest and iconic Waterford Crystal Wine glass cuttings with every type of drinking glass to suit all occasions. 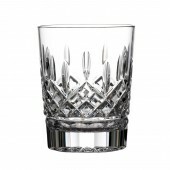 The detailing of Lismore's diamond and wedge cut pattern that are patterned enhance clarity, elegance and versatility of the glass. 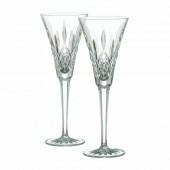 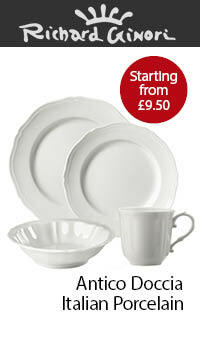 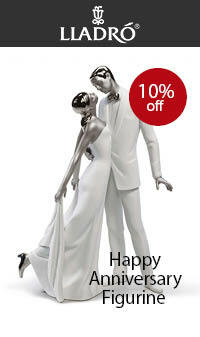 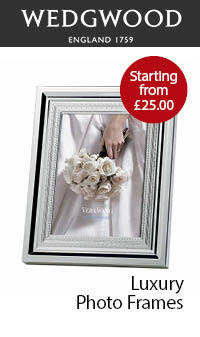 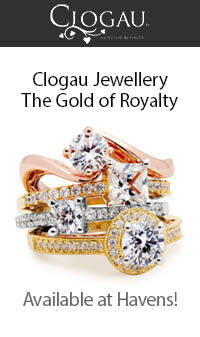 With a whole set available separately in our store, the Lismore collection is unmatched elsewhere.